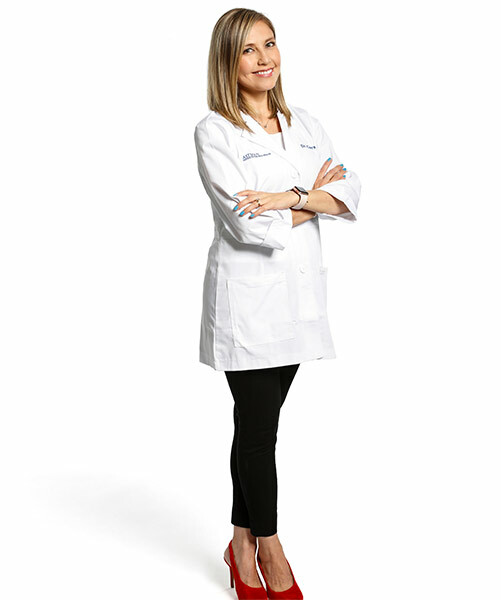 With a lifelong passion for improving oral health, Dr. Carranza has studied dentistry for more than 15 years, including a 3-year residency in Prosthodontics at New York University and an Implant fellowship at the University of Rochester’s Eastman Institute of Oral Health. As the owner and a Prosthodontist at Victor Prosthodontics, she is committed to ensuring that all of our patients receive the absolute highest quality of care available. Dr. Carranza lives in Rochester, NY with her husband, Damian. With more than 30 years of experience as a practicing dentist, Dr. Soltys became a Prosthodontist in 1994 after completing a 3-year residency at the University of Rochester’s Eastman Institute of Oral Health. He has been a faculty member at the Eastman Institute of Oral Health for more than 20 years. Dr. Soltys has established an excellent reputation within the Greater Rochester community (and beyond) among both his peers and his patients for his ability to solve complex dental issues. Dr. Soltys founded Victor Prosthodontics in 1994. He is a Board-certified Prosthodontist. He lives in Victor, NY with his wife, Mary.